The Newfoundland and Labrador Junior and Senior High Mathematics Leagues are an initiative of the Mathematics Special Interest Council of the Newfoundland and Labrador Teachers' Association, supported by Memorial University of Newfoundland and its Department of Mathematics and Statistics. The annual Provincial Championship is made possible through the generosity of the Government of Newfoundland and Labrador. 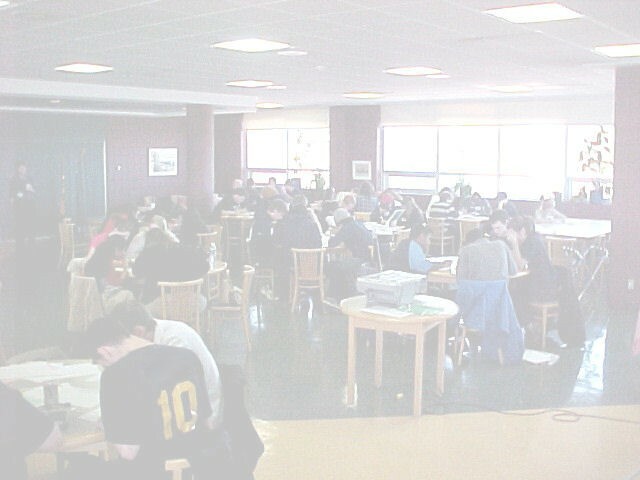 The Senior High Math League has been running since 1987, and was joined in 2004 by the Junior High Math League. Explore this website for details of current and past Math League seasons. The provincial championship for the 2016-2017 Senior High League season will take place on April 29th. Game two of the 2016-2017 Junior High League season will take place on March 17th.